ARTOTEL Group is proud to announce its new opening hotel in Bandung’s most legendary area, Braga, on August 18th 2018, under the name of de Braga by ARTOTEL. Located in Jalan Braga No. 10, Bandung, West Java, de Braga by ARTOTEL is the sixth hotel operated by ARTOTEL Group and would be the very first brand under Curated Collections, a series of well-curated boutique hotel managed and operated by ARTOTEL Group yet with individually hotel concept and preferred name of hotel owner or investor. Within the concept, service, and facilities of 4-star hotel, de Braga by ARTOTEL is suitable for market who wants excellence service. Wijaya Karya Gedung or WIKA Gedung (WEGE), an Indonesian state-owned enterprise that develops buildings is the owner of de Braga by ARTOTEL. de Braga by ARTOTEL combines the legendary ambiance of Braga, which famously known for its heritage soul from Dutch colonialism, and contemporary local artworks which will always be incorporated in every property of ARTOTEL Group. Residing in the renewed Sarinah Building, one of heritage building in Braga area that used to be the first department store in Bandung, de Braga by ARTOTEL is standing tall with 14 stories and still maintaining the old architecture look on the façade and seamlessly transforming into modern minimalism from the interior, with a touch of ART Deco. The construction started in 2016, since the signing ceremony of BOT (Build – Operate – Transfer) between PT. Sarinah (Persero) and PT. Wijaya Karja Bangunan Gedung Tbk. 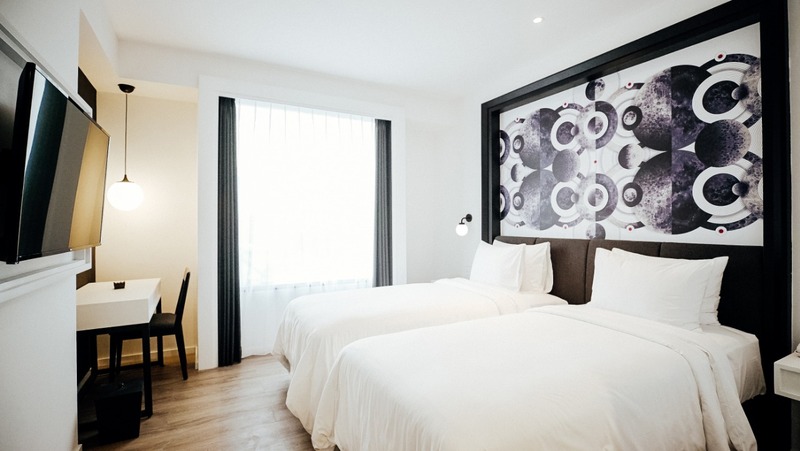 de Braga by ARTOTEL features 112 ARTmazing studios in various types, such as Studio 25, Studio 35, and de Braga Suite. Every room is facilitated with 42 inch LED TV, free wi-fi connection, Mini Bar, Safe Deposit Box, and Dolce Gusto, an instant coffee machine. 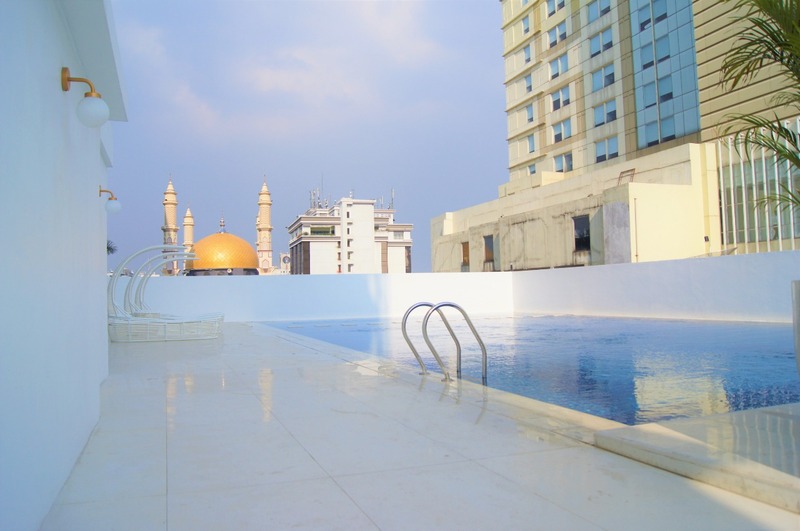 The hotel has 24 hours F&B outlets under the name of KUNST Bistro and Terrace Cafe, 6 function rooms or MEETSPACE, Swimming Pool, and of course Art Gallery or ARTSPACE. 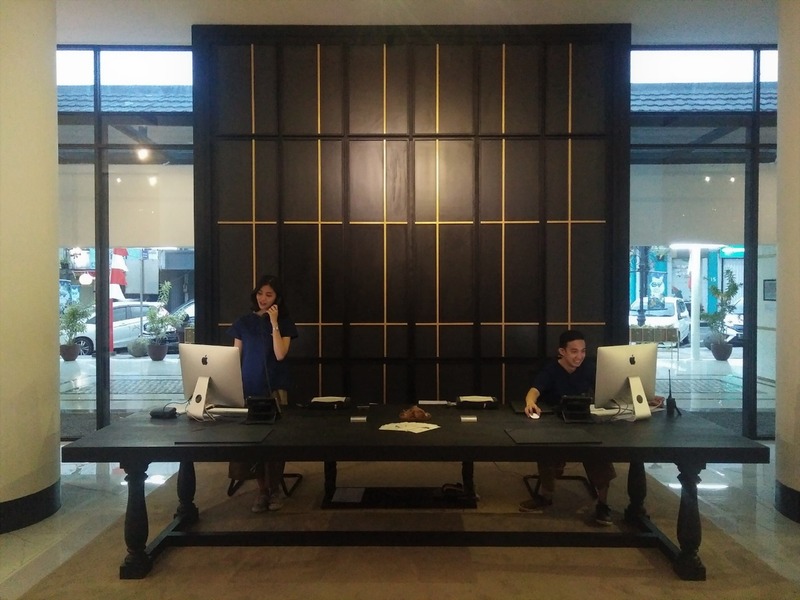 The hotel is witty and playful with artworks from contemporary local emerging artists in its every corner, artworks from Addy Debil, Agugn, Argya Dhyaksa, Elfandiary, Erwin Windu Pranata, Radhinal Indra, and Riandy Karuniawan. Botanica, the main concept of every artworks given from the artists, a tribute to Bandung, a city that is known as ‘’The City of Flowers’’ and its vast lushes tea plantations. Erastus Radjimin, CEO ARTOTEL Group said: ‘’It is one of our milestones within our business development pipeline that ARTOTEL Group is opening a new hotel in Bandung, the biggest metropolitan city in the West Java. Within this press release, I also would like to extend my best gratitude towards WIKA Gedung that has entrusted ARTOTEL Group to manage their very first hotel and hoping that this good relationship can be continued to the future. 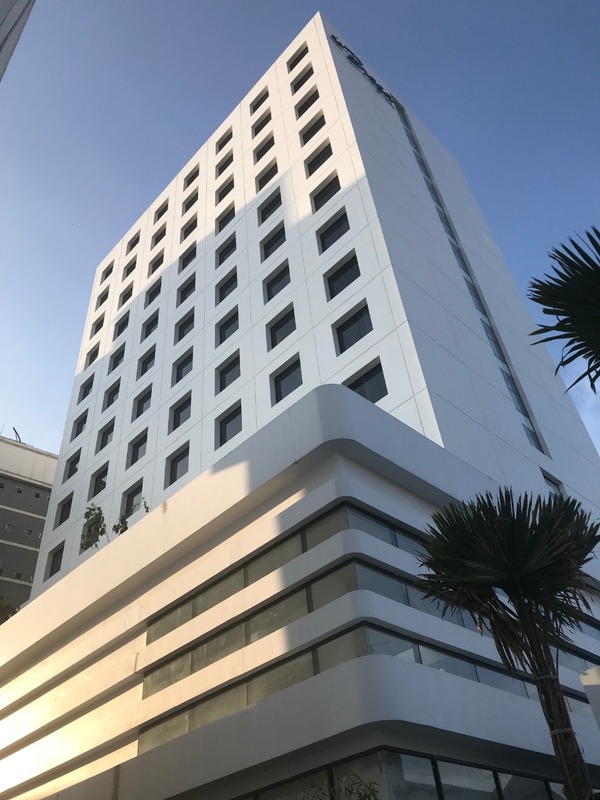 We are sure that de Braga by ARTOTEL will create a memorable accommodation experience in Bandung and can contribute to the city’s creative economy growth, staying true to our vision as a lifestyle brand in the Hospitality Industry.